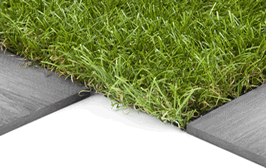 Viride Artificial Grass Installation Guide. 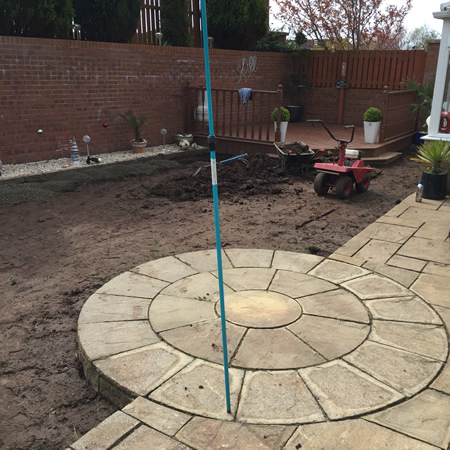 We have broken the process into three steps, firstly the preparation of the area, secondly how to lay the artificial grass and thirdly how to fix it down. 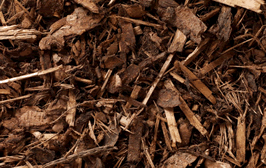 Start by removing the existing turf from your garden, preferably remove to a depth of about 40mm. 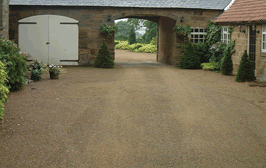 For small areas you can do this with a spade, but for a large area you are advisable to hire a turf cutter which will make the job easier and faster. 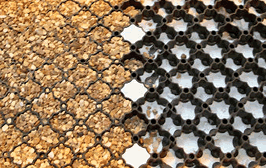 Spread out a layer of sharp builder's sand to a depth of 35mm as even as possible for your base to the artificial turf. 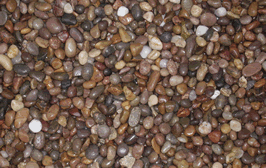 Level and compact the sand evenly ensuring a firm base. 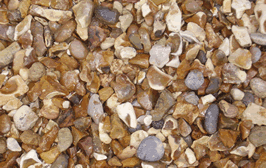 You can use a heavy bit of wood and a heavy hammer to compact the sand, then smooth the sand down. Roll out a weed membrane over the top of the sand and make sure it overlaps joints by 300mm and there are no folds or gaps. 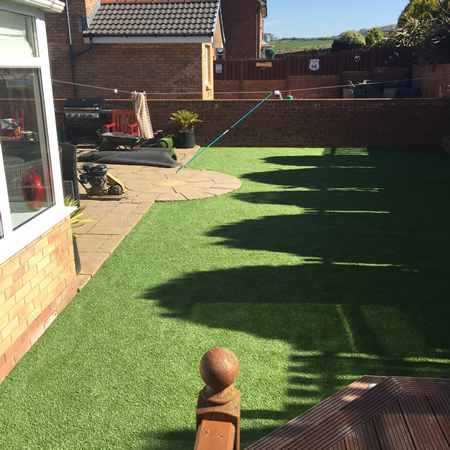 Artificial grass doesn’t stand perfectly straight, it has a slight angle to it, and you should lay the grass with the pile leaning towards the house. By doing this you ensure that the grass has a full, natural look when you’re viewing it from the house. If you require to join the rolls ensure that the piles are in the same direction. Roll out your artificial grass to cover the area, but make sure that the ends of the grass rolls are staggered so they don't end in a line. Trim the edges of the artificial grass rolls with a craft knife. Make sure that the grass rolls are laid in the same direction and that the blades of grass all point the same way. Lay the rolls directly next to each other with no blades caught in-between. Once you have rolled out all of the artificial grass, the different rolls need to be glued together with adhesive. Use our joining tape - rough side up - and spread it along where the rolls would join. Peel back approx 200mm, apply our adhesive from the tube to the tape and place the edges onto the tape, making sure no blades touch the glue. Once two rolls are joined, ruffle up the grass fibres at the joints to disguise the seal. 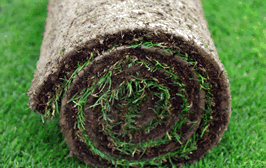 Fix down the edges of artificial grass rolls by using ground pins every 20cm, again ruffling the grass over the pin heads to disguise the fact that they are there. 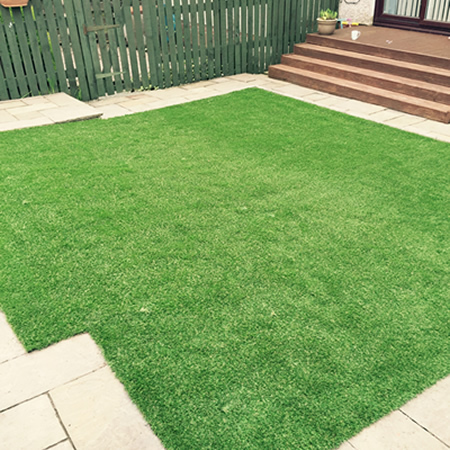 Ensure that the artificial grass is taught and no bumps or wrinkles. Finish off by brushing the grass pile with a stiff brush to make it look fuller and more natural. And that is it. 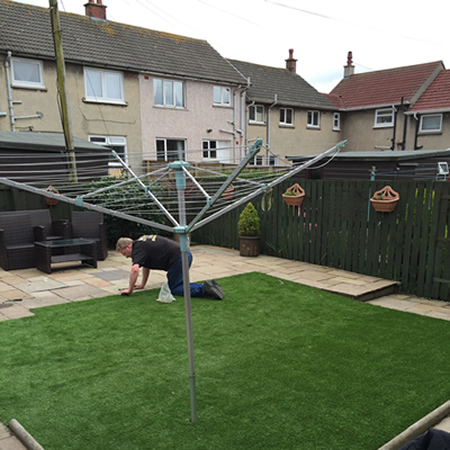 If you don't feel confident to install the artificial grass yourself, we can do it for you. Just sit back and watch it take shape. If you want to use our service please contact our Sales team on 01294 822005 or 0800 0374425 for a free quotation. 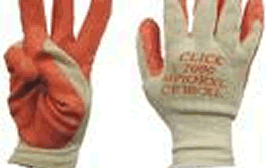 Below is a sample of some of our work, before and after.